It is not only the text on a website that can engage a visitor or a reader. Studies have proved that images and videos are able to hold the attention of the visitor due to their visual appeal. It is not only the text on a website that can engage a visitor or a reader. Studies have proved that images and videos are able to hold the attention of the visitor due to their visual appeal. However, randomly posting images or videos without proper optimization would be an exercise in futility. You need to know how to get the best out of them and the effort you have put in to insert them on your posts. Only that will enable you to get leads and make your site popular amongst the social media circles. The right visuals not only help you in providing the necessary breaks in your post but also serve to convey appropriate emotions that you have in mind to the site visitors. Nobody wants to keep reading reams of text at one go and having images at the right places helps in keeping the visitor engaged on the post. So what is optimization and how can it be done? First find the images that suit your post the best. It has to complement the text and at the same time be visually appealing. You can make use of free sites to find them and that will also ensure you are not contravening any creative licensing terms. Do not pull images from Google as you may end up infringing copyright. Do not pick oversize images or those with high resolution as it will slow down page loading and lead to your site ranking lower in search engines that place user experience over everything else. You can make use of plugins to reduce sizes through compressing them to make sure the speed of loading of the page is not affected. Name the images properly and do not stick to the original names. In doing so, use the keywords that best describe the post so that search engines can correlate and determine the relevancy. 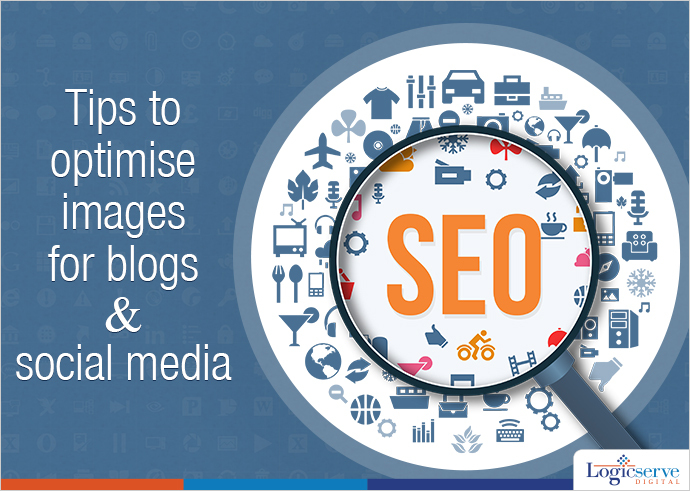 When a search is done, the images you have posted for specific keywords will pop up and help in ranking the site higher. Naming should be done using dashes as opposed to underscores so that the filename is not perceived to be a long one. The use of metadata is crucial here. The bots of search engines can crawl the text but not recognize images. So you need to help them by putting the relevant descriptive text or metadata. This will make the Alt tag as well as the title tag visible when the visitor hovers over the link. These tags must have the keywords so that search engines can understand and pick up the relevancy of the images to the post. Captions are useful to attract attention of the reader and therefore should be used. Having mentioned the above, unless you provide useful content that is relevant and engaging, you cannot expect to have increased traffic to your site. Content indeed remains the king and you have to ensure you are providing interesting and informative content to back your images.